Attorney Nguyen has worked as an Attorney for private law firms and non-profit organizations, as well as Corporate Counsel for several multi-million-dollar corporations. After handling hundreds of cases, Attorney Nguyen realized that professional and quality legal services were not readily available for the average person or small businesses. For this reason, Attorney Nguyen opened his law practice, The Law Office of David Nguyen, PC dedicated for this specific purpose. He also maintains an Of Counsel relationship at the law firm of Garcia Legal Group PC. 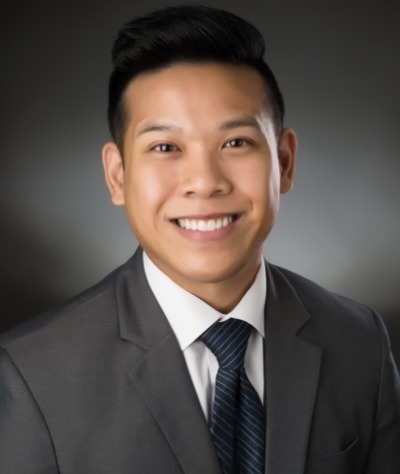 Attorney Nguyen believes that his experience in the corporate world will allow him the opportunity to provide knowledgeable legal assistance to his clients. Attorney Nguyen is Licensed by The Supreme Court of Texas to practice in all Courts of the State of Texas. Attorney Nguyen has received the distinction of being one of the “10 Best Immigration Attorneys” for Client Satisfaction in Texas by The American Institute of Legal Counsel (AIOLC). Attorney Nguyen is a business member of the Veteran’s Advocacy and Benefits Association (The VABA). Business memberships are by invitation only based on client referrals.